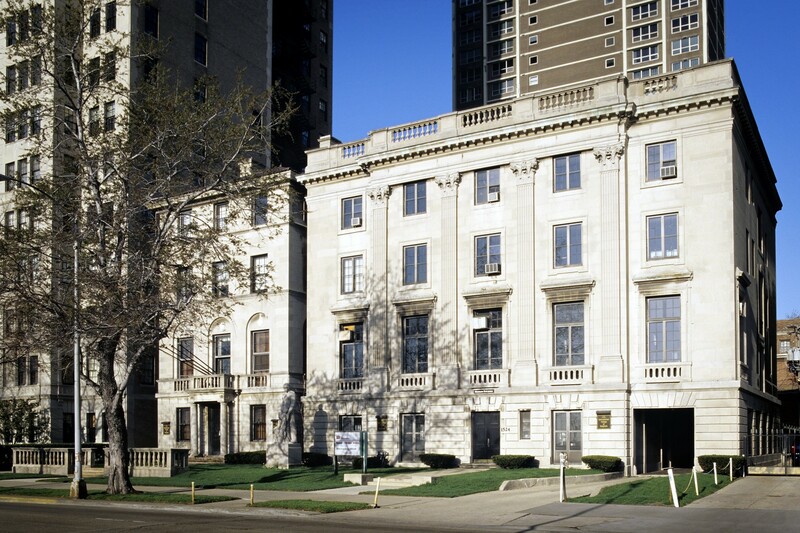 This lakefront mansion now houses the International Museum of Surgical Science. It was originally constructed for Eleanor Robinson Countiss as a wedding gift from her father, an executive at the Diamond Match Company. 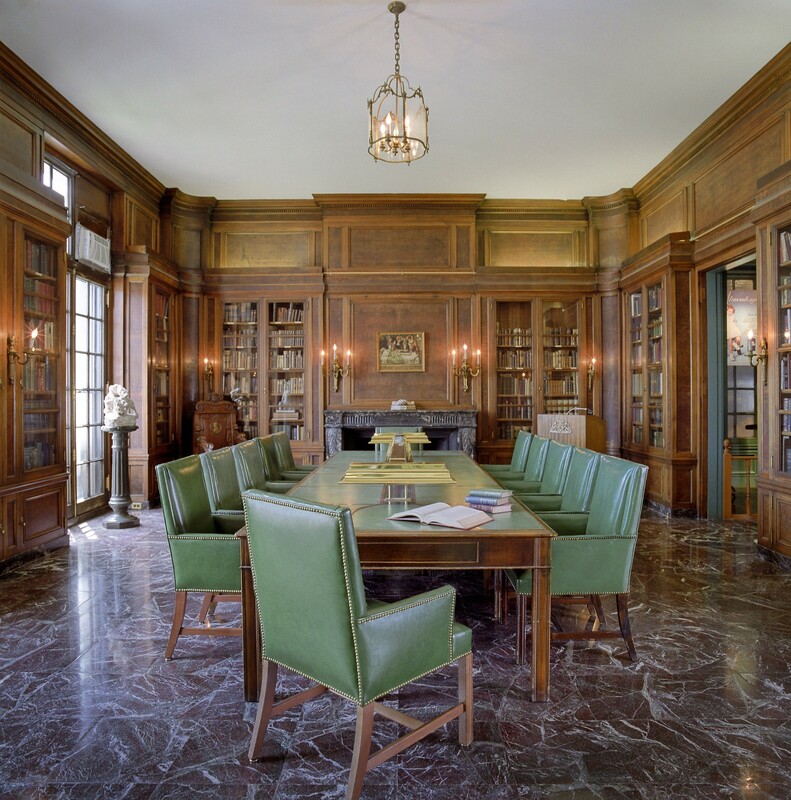 The Countiss residence was designed by Howard Van Doren Shaw in imitation of Le Petit Trianon, a chateau on the grounds of Versailles that Louis XVI gave to Marie Antoinette. 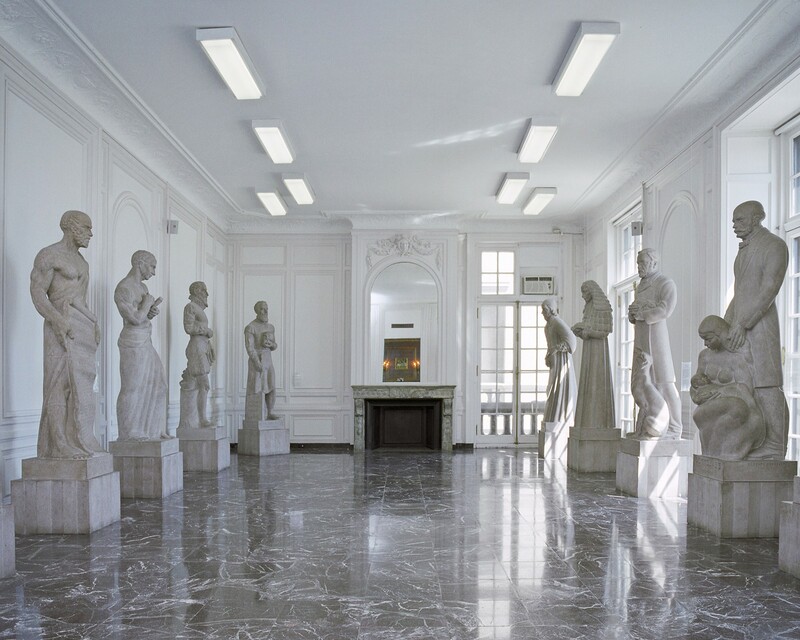 Since 1954, the structure has been home to the only museum in North America dedicated to the field of surgery—symbolized in front of the building by Edouard Chassaing’s sculpture "Hope and Help." 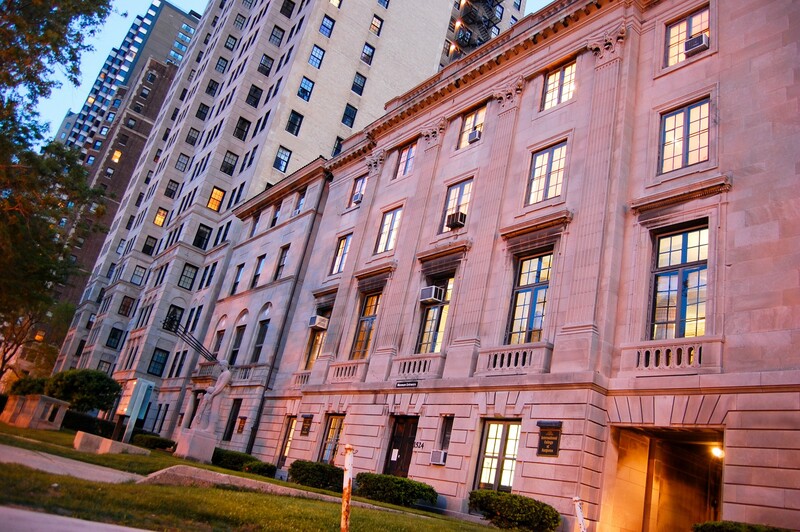 Take a walk through "This House Was Once a Home," an exhibition about Eleanor Robinson Countiss Whiting and her family—the first and only family to live at 1524 N. Lake Shore Dr.